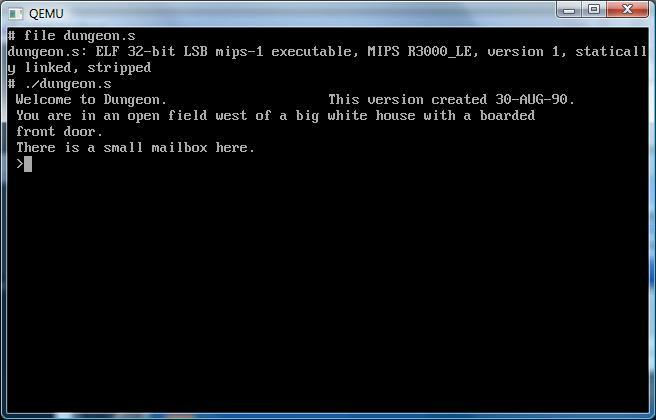 Just extract THIS zip file, and then run the mips.cmd file, and you’ll be in NetBSD ARC/MIPS land in no time! Well… I was looking around for another OS that’d run on a MAGNUM (ie ARC MIPS in little endian mode), and I found that NetBSD supports the ARC Magnum, unlike OpenBSD. Sadly it’s *VERY* touchy…. The current version 5.0.2 crashes when unpacking the distribution… However 1.5.1 runs! … kind of. NetBSD 1.5.1 for the ARC has no install program… So I had to prepare a system partition with Windows NT, then boot that disk under the i386 qemu emulator with NetBSD 1.5.1, setup the disk, and unpack the distro. From there it was a matter of rigging the ARC loader to boot up an ecoff kernel. There were a few files in the /etc directory to ‘fix’ to allow normal booting (fstab/rc.conf) and to make sure there is no /netbsd in the root.. For some reason while extracting symbols for the ps tables and whatnot it CRASHES. So far I’m having issues with the networking, but it is running! I may have to do some more experimenting with this to see if later versions of NetBSD can get their networking going… The ‘big’ issue at the moment is the ethernet reports a MAC address of all zeros… While the same nvram file in Windows NT works just happily……..
Oh well, here is a screen shot! Oh, and of course it runs dungeon! 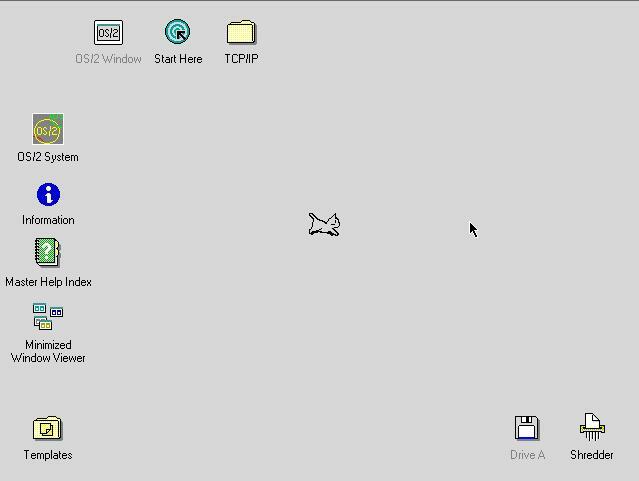 For no real reason today I remmeber that there used to be this cool program back in the Windows 3.0 days called Neko. I was trying to explain it to my girlfriend about this cat that would chase your mouse! Click the picture above to play with neko in jdosbox. I recal that Neko even made it to OS/2 as it was more interesting then the mouse trails alternative from Microsoft. At any rate, I was wondering if there ever was a 32bit version of Neko… And much to my amazement I found there was a Neko95, and a Neko98! And they even ran on my x64 version of Windows… So after googling around, I found the source code to Neko 98! So I did the next best thing, which is download the source, fix a single casting ‘error’ in some square root function and I got it building under Visual C++ 2008. Then I figured, what the hell, added a target for the x64, and built… a 64 bit version of neko! You can download the x64 binaries, and the source directory that I used here. Oh well at any rate, it’s cool to see Neko still kicking! PS When I get back I’ll have to see about an i386, MIPS, Dec Alpha and Itanium build… wink wink! Neko98’s source code has been rescued, all saved here. Author neozeedPosted on March 27, 2010 November 23, 2012 Categories DEC Alpha, mips, neko, win64, windows 2003 r2 x64, x6442 Comments on Neko x64! I even remembered to strip the exe’s so it’s WAY smaller then the other versions…. Also for those *ONLY* interested in x86 emulation (ie regular PC) I’ve created a far smaller archive here, that only contains the pc emulator. I figure the amount of people that run the non x86 stuff is few & far between. didn’t the time fly by? Anyways scanning through the list I see that the SDL full screen/windowing has been fixed! I’ll have to crank out some binaries later, but I had to write something here, otherwise I’d forget it. 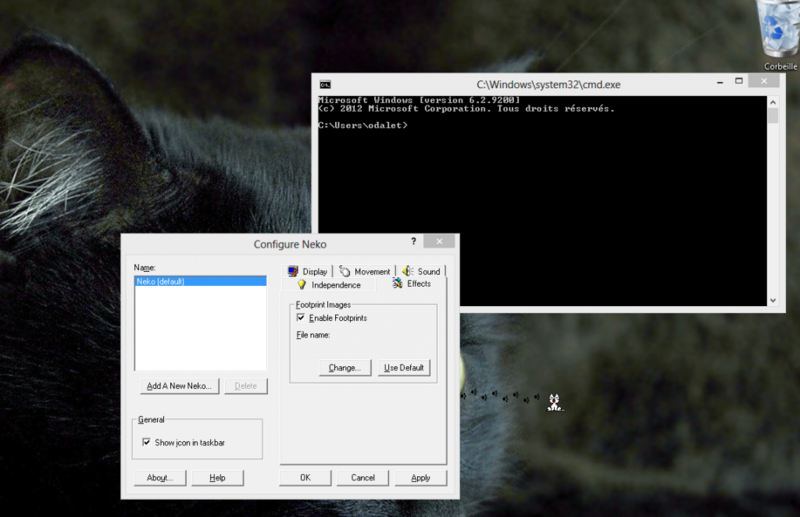 Author neozeedPosted on March 23, 2010 Categories qemuLeave a comment on Qemu 12.3 is out! The oldest CP/M ‘simulator’ out there. I was surprised to come across this little simulator simply called ‘com‘ tonight. This program started out as a 8080 instruction simulator for a mc68000 machine running CP/M, back in 1984, and was written by one Jim Cathey. ‘Com’ was then later written up, and published in Dr. Dobb’s Journal. From there it’s evolved it’s assembly core to some other 68000 cpu families and platforms, then the MIPS and PowerPC. Then in 2006 the CPU core was re-written in C.
For a while it’s primary platform was a 68000 based Unix, and it still has a lot of unix’isims buried in the source. I’m sure it’d build in MinGW though. But in the meantime I figured it was yet another reason to fire up the old gcc 1.37.1 for Xenix to give this thing a go. The biggest, and dumbest thing I fought was without realizing there was both a ‘Makefile’, and a ‘makefile’, and gmake kept running the lowercase one, while I was editing the Makefile in vain… But with that out of the way, and a few includes to fix, it was VERY straight forward to build. Not to mention running Xenix on Virtual PC 2007 on my new intel core i7 cpu, it compiles the C version just about as quickly as I can hit the enter key. 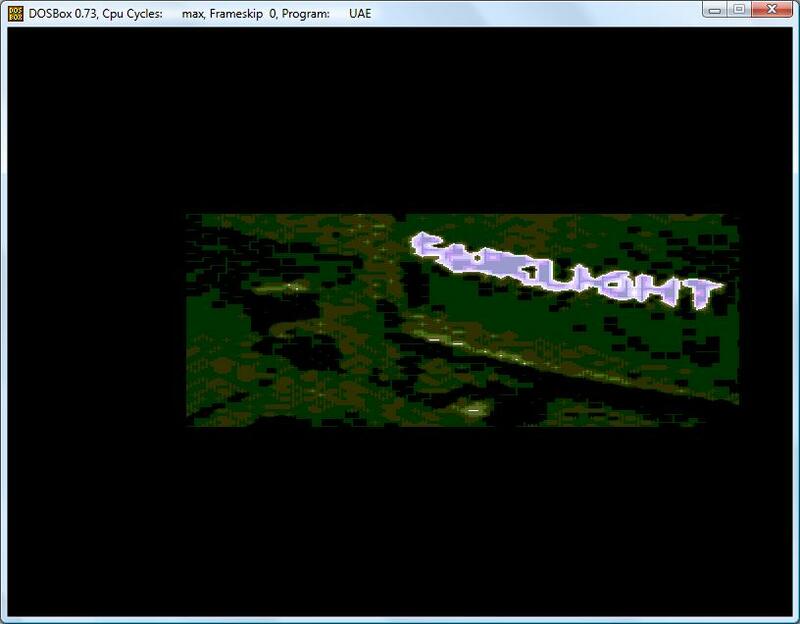 Because it’s on Virtual PC the last few lines of the console are garbled.. Oh well, at least the floppy controller works (as long as you hard code /dev/fd0 to 2,60). And a disk image. All I’ve really done is tweaked a few things, and built this with gcc so it includes a binary for Xenix systems. Also the ‘com.tar.gz’ package did include quite a few sample programs… mandog.com is fun, along with zork 1,2 &3! On a final note, I thought the Xenix thing was a good road to head down because in the 1990’s there was this BIG push for ibcs2 compatibility across all these Unix platforms on the i386 cpu. Well it’s been largely abandoned work, and the best I got was OpenBSD complaining that its always out of memory, and NetBSD kernel panics!.. Open Solaris has *NO* ibcs2 compatibility even left. 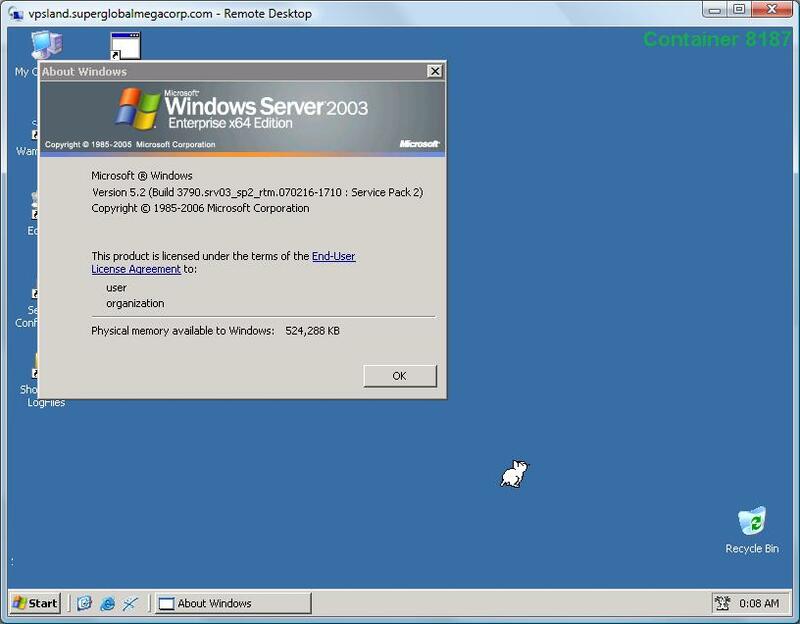 I suspect it doesn’t matter, esp now that you can run some real ibcs2 OS’s in a VM, who needs 3rd party emulation? I guess I’m just too late to the party. 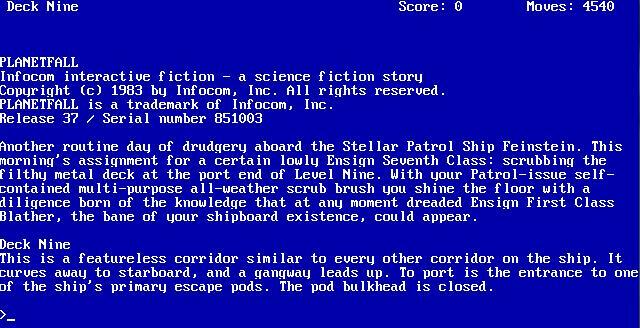 Author neozeedPosted on March 22, 2010 November 4, 2013 Categories CP/M, Infocom, xenixLeave a comment on The oldest CP/M ‘simulator’ out there. Well after having some fun with gcc, I wanted to try something a little more… “fun”. 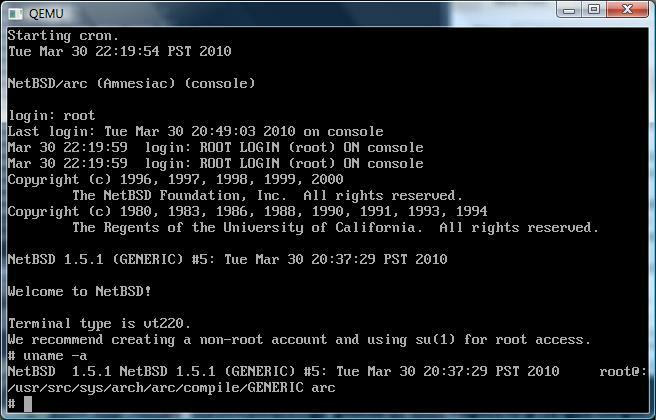 I’ve had good luck in the past with ‘dumb frotz‘ on the old BSD stuff (4.2/4.3 etc) but surprisingly I had no luck at all with gcc & xenix. Well that was rather odd. So in some crazed attempt I tried the regular version of Unix Frotz 2.32. Xenix was lacking the memmove procedure, but thanks to an old post here, I was able to get it running under Xenix. Ok, fair warning it is SLOW. It’ runs the cpu into 1.0 levels… I don’t know why. My attempts at building gdb and using it from that old Soviet site hasn’t met with much luck. Oh, and it was easier to massage some make files with gnumake.  If anyone want’s to give it a whirl it’s available here. I really need to redo that whole install. Also I found on some old “Soviet Union” website (no really it’s a .su!) a binary version of GCC for Xenix… I’ll post more later as I get a chance to go through the thing….